A vital part of our work is to educate our patients. A well informed patient will be able to take an active role in their treatment and together we can accomplish a great smile! The absolute best way to preserve your dental health is to maintain a sensible oral hygiene regimen. A variety of restorative and preventive dental services are offered, each designed to optimize your dental health. We want to make sure your smile lasts for many years to come. 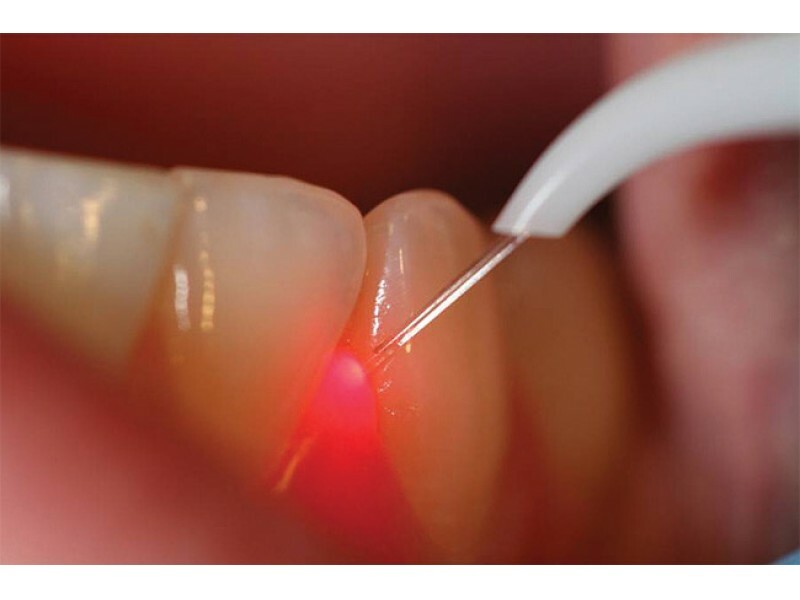 Periolase®, the latest conservative gum therapy uses a tiny laser fiber (about the thickness of three hairs) that is inserted between the gum and the tooth. It gently disinfects and clears away the diseased tissues from around the tooth and gum pocket. This new laser therapy is gentler, less painful, and has a quicker recovery time than traditional cut and sew gum surgery. The procedure usually takes just two 2-hour sessions. 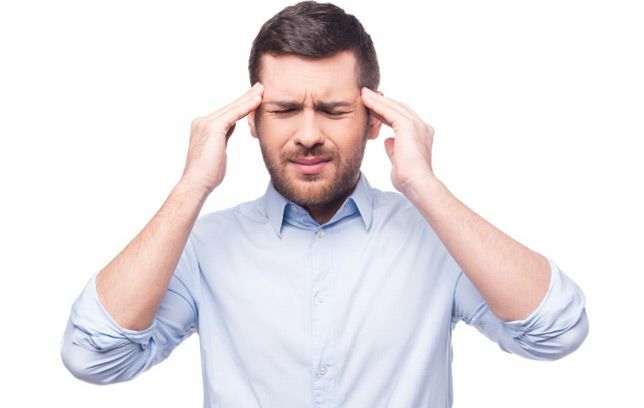 Do you suffer from migranes or tension headaches? The FDA-approved method of migrane prevention is the NTI system. A small plastic device is worn over your front teeth while you sleep. This device helps eliminate headaches as it allows your jaw to relax and reduces the intense clenching which occurs during your sleep. Want to see what the dentist sees? With the Intraoral camera you can! This is a tiny digital camera that fits comfortably in your mouth and allows Dr. Shields to show you an enlarged image on a computer screen. We use a digital dental x-rays which gives us digital image what is able to be magnified 300 times its normal size to aid in diagnosis, the images also appear instantly on the computer monitor. 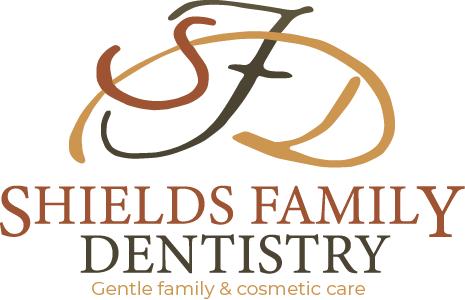 Shields Family Dentistry offers both nitrous oxide and oral sedation as a way of treating our anxious patients more comfortably. Sedation allows more dentistry to be completed in single visit instead of requiring the patient to return again and again. 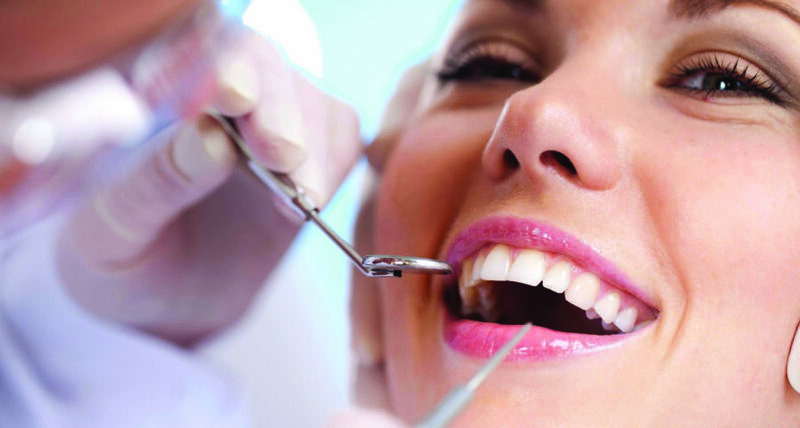 Sedation dentistry may be the answer for you – call today for your free consultation. We offer best services for Our Patients. 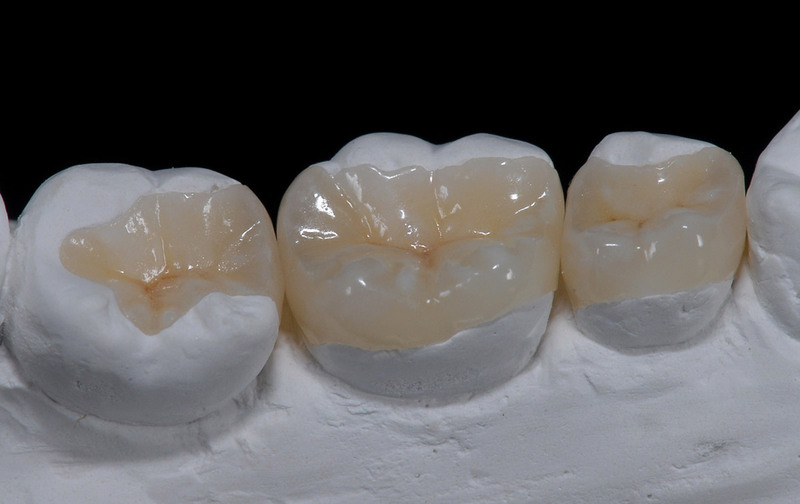 Veneers are ultra-thin porcelain lining on the front of the tooth that can fix any defect of your tooth, and create a perfect smile. 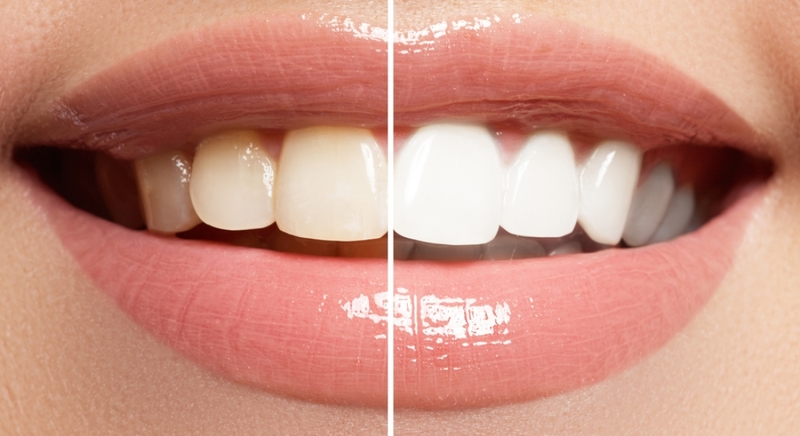 Tooth whitening enhances the brightness of natural teeth for a long time, we use a safe whitening system so that your teeth do not become more sensitive. Cosmetic dental procedures enhance a smile's appearance by allowing a tooth to be restored to its natural looking beauty. Dental hygiene helps to clean those areas of teeth that can not be cleaned at home and keep your teeth healthy for a long time. The American Dental Association (ADA) recommends brushing your teeth twice a day with an ADA-accepted fluoride toothpaste. Your toothbrush should be replaced every three to four months, or sooner if the bristles are frayed. If you do not brush and floss daily, particles of food will remain in your mouth, collecting bacteria, which can cause bad breath. Food that collects between the teeth, around the gums or on your tongue can rot, leaving an extremely unpleasant odor. How often should I go to the Dentist for checkups? For most people, twice a year is usually sufficient; however, only you, your dentist and your hygienist can determine how often is actually necessary. 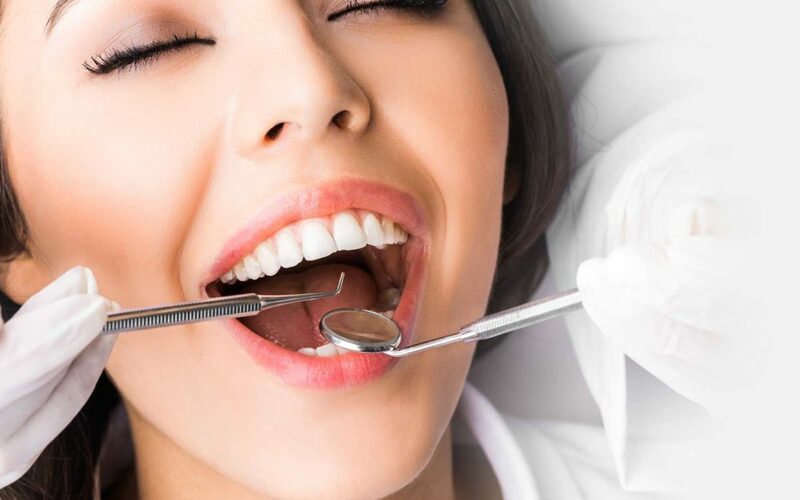 Checkups are needed for regular assessments of the condition and well being of your mouth; therefore, regular checkups are a MUST in order to maintain a healthy, happy smile! Patients are seen by appointment only. We make every effort to seat you at your appointed time and we ask that you extend the same courtesy. We strive to create a schedule that most efficiently provides for the dental needs of all the patients we serve. We look forward to meeting you and your family soon!